Just two days after his stunning election victory, President-elect Donald Trump delivered a message to Israel, describing his personal affection for the Jewish state and hopes that his administration will be able to strengthen ties strained by eight years of tense relations between Israel and the Obama administration. Calling Israel a “ray of hope,” Trump released the statement to the Israel HaYom newspaper, which is owned by prominent Jewish Republican donor, Sheldon Adelson. Adelson backed Trump in this year’s election towards the end of the race, giving tens of millions of dollars to the Trump campaign and pro-Trump political action committees. Along with his praise for the Jewish state, Trump also touched upon the thorniest issue in the Israel-US relationship – the two-state solution. 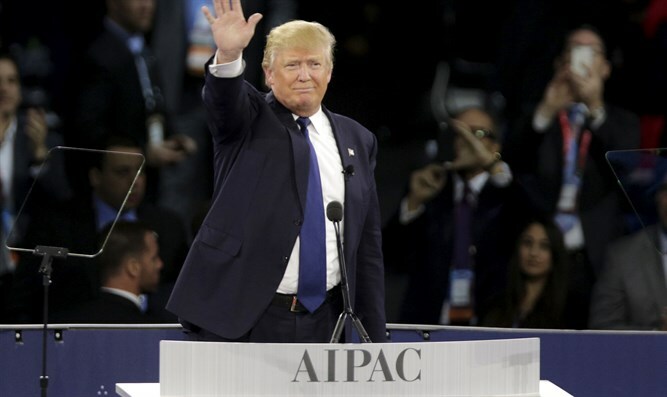 The 2016 Republican platform removed all references to the two-state solution, and Trump refrained from outlining the parameters of a final status agreement, saying only that the US must limit itself to aiding the two sides to reach an agreement on their own – without coercion.